We are one of Brampton's premier massage therapy clinics. 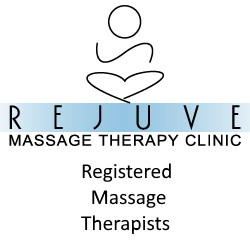 Our massage therapy team is comprised of experienced Registered Massage Therapists, so you know you'll be in good hands. 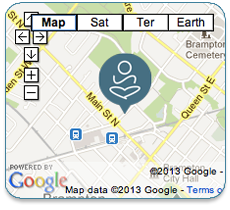 We are conveniently located in downtown Brampton, with free parking available during your treatment. Call today to book your appointment at 905-454-4121.